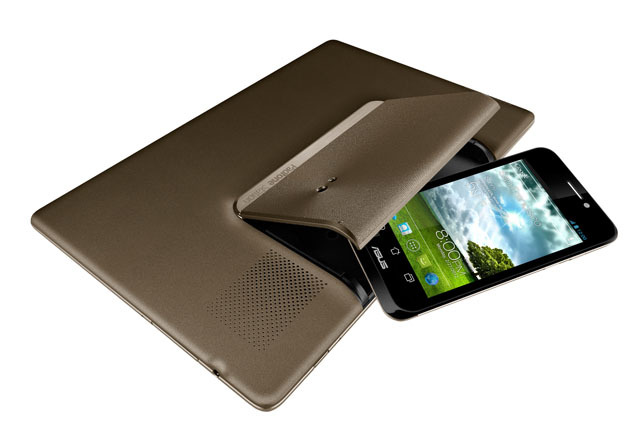 Are you wishing you hand’t rooted the Asus Padfone 1 device? Would you like to return back to the stock Android operating system it was running before? You can do that using this guide so long as you followed our guide for rooting. You must have rooted the Asus Padfone 1 device before you need to unroot the handset. You must have rooted the device using the Framaroot method to be able to unroot the Padfone  using the method we have here in this guide. You should backup the device before starting so you have copies of your settings, pictures, music, video and phone contacts. You do restore the warranty when you unroot the Asus Padfone using this guide. However, that only matters if you have some time left on the original agreement. You may continue to root and unroot the device as many times as you want within that warranty period and it will work. Turn on your device and navigate over to the application drawer. Tap your finger over the Framaroot icon to open the Framaroot application. Tap the “select an action to execute after root” option on the main page. tap over the small tirnalge. Tap the button that says “Unroot” on it. Wait while the Framaroot application unroots your device and return it back to the stock Android OS your device was running before you decided to root it. You should exit the app and reboot the device once the unrooting process is complete. Now all you need to do is regain control of your Google account. You can still use the Google Play Store but only to install the apps that no longer require rooting permissions to work. There is no point holding onto any of the apps that do require those rooting permissions anymore. Understand that rooting and installing a custom recovery are two different things. You can have a custom recovery running without root access. In order to wipe the custom recovery and return back to the stock recovery, you’ll need to flash that stock recovery. You do not get a custom recovery automatically when you root the with the Framaroot application. If you did not install a custom recovery like ClockworkMod or TWRP recovery after rooting the device, then you still do not have one on your device.